You can listen to this episode by clicking the player above or subscribing on iTunes. Are your ancestors Sicilian? Have you ever been to or wanted to go to Sicily? Well, this is the episode for you. In this episode, John Keahey, author of several Italian travel narrative books, including Seeking Sicily, shares with us his thoughts, feelings, and experiences about the beautiful island of Sicily. 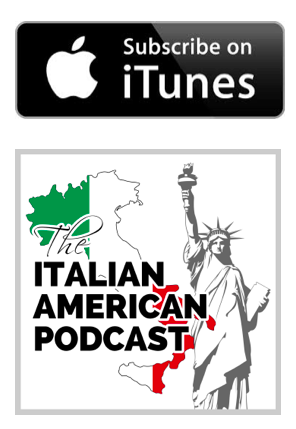 At the end of the show, we also hear a touching story from Mama Alfieri, who talks about how it felt growing up as a poor child in Italy around the holidays. 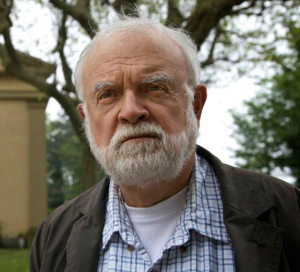 John Keahey has spent more than thirty years as a newspaper/wire service reporter and editor who has turned his love for Italy into a career of writing and speaking on the subject. His third book– Seeking Sicily : A Cultural Journey through Myth and Reality— takes a unique approach beyond the typical travel narrative. It explores Sicilian culture through a variety of elements: its cuisine, which draws from the influences from the various nations that once controlled the island; its authors, who, like their fellow islanders, consider themselves Sicilian rather than Italian; and through their deeply ingrained isolationist attitudes of Sicily’s three thousand-year history of being ruled by one invader after another (northern Italians being that latest conqueror during Italian Unification in 1861). Keahey also examines the influence of the Mafia and the impact of Sicilian-Greek myths that still permeate the Mediterranean’s largest, most mysterious, and most historically significant island. Keahey talks about the warmth and generosity of the people in Sicily and Italy overall; it’s really the people that keep calling him back. 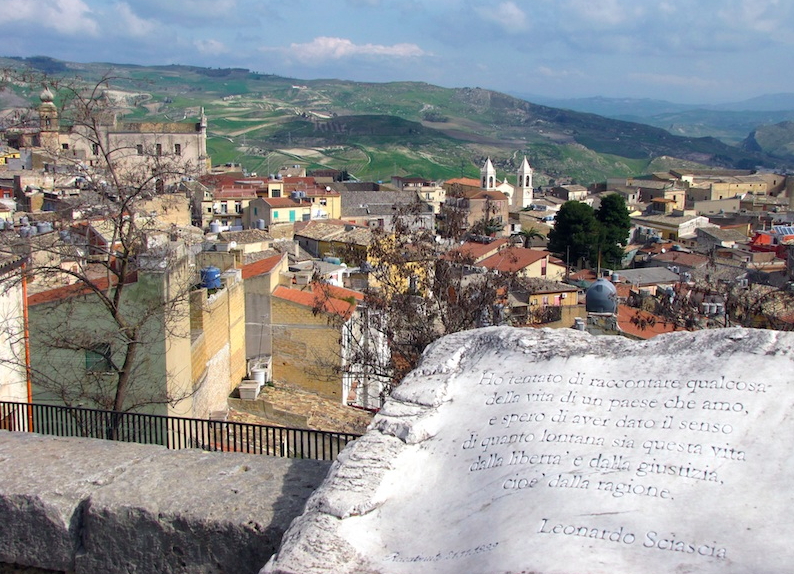 Keahey talks a lot about the small village of Racalmuto and the famous Sicilian author from Racalmuto, Leonardo Scaisca. The people there opened up to him and shared everything with him. Once the Italian people get to know you, they are your friends for life (tweet this). Many Sicilians call themselves Sicilian before they would ever call themselves Italian. You should speak in the dialect of your family because it keeps you close, and it is your common tie with your family through that dialect. The poverty was so overwhelming in Southern Italy and Sicily in the late 1800’s. The north turned their back on the south, facilitating the large immigration of southern Italians and Sicilians to the United States. Many Sicilians had to force their young male children (ages 10 to 15 years old) to work in coalmines just to make enough money to support the family. The children slept in the coalmines. The Sicilian peasant was the lowest of the lowest-rungs of society when it came to earning money and supporting a family, lower than the lowest classes in the United States. Keahey spent Holy Week in Enna, Sicily where they celebrate Holy Week with processions throughout the week. The children dress as religious figures. The Mafia is a huge part of Sicilian history. There is a belief that the word, “Mafia” came from an Arab influence in Sicily. The Mafia became very bloody in Sicily, especially Palermo, where anti-mafia judges and police were killed. Famous judges Falcone and Borsellino were killed within months of each other, which caused a big uproar against the Mafia. Keahey has never felt unsafe with all of his traveling through Sicily, nor has he ever seen violence against tourists. We hope you enjoyed this episode, please leave your comments and question at the bottom of this post.